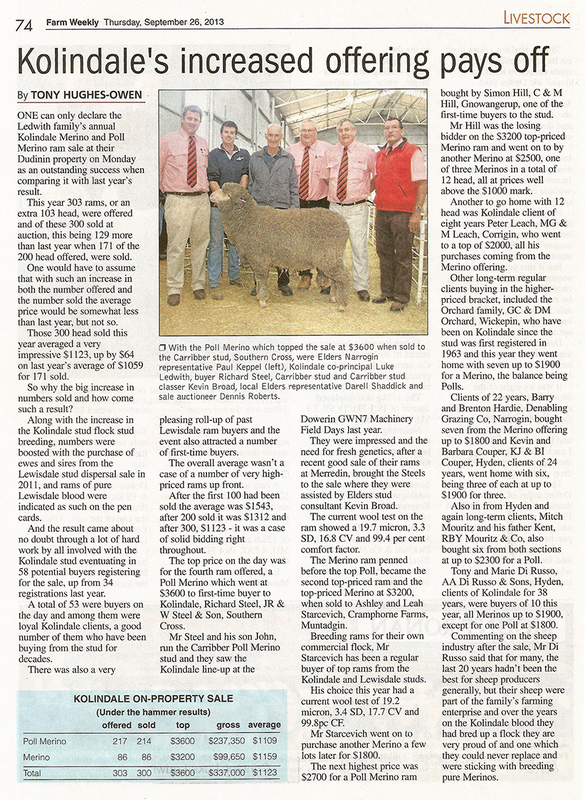 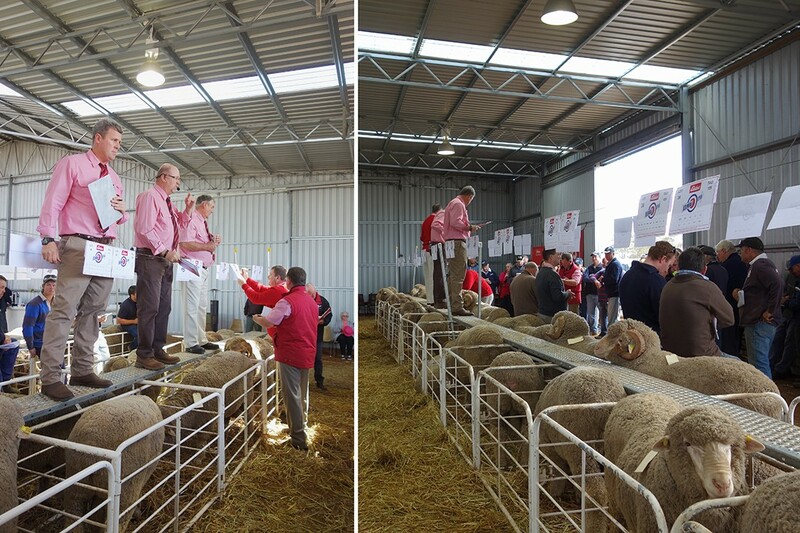 Thank you to new and current clients who attended the Corrigin Ram Breeders Association Annual Ram Sale and our inaugural Lewisdale Corrigin Ram Sale 2015. 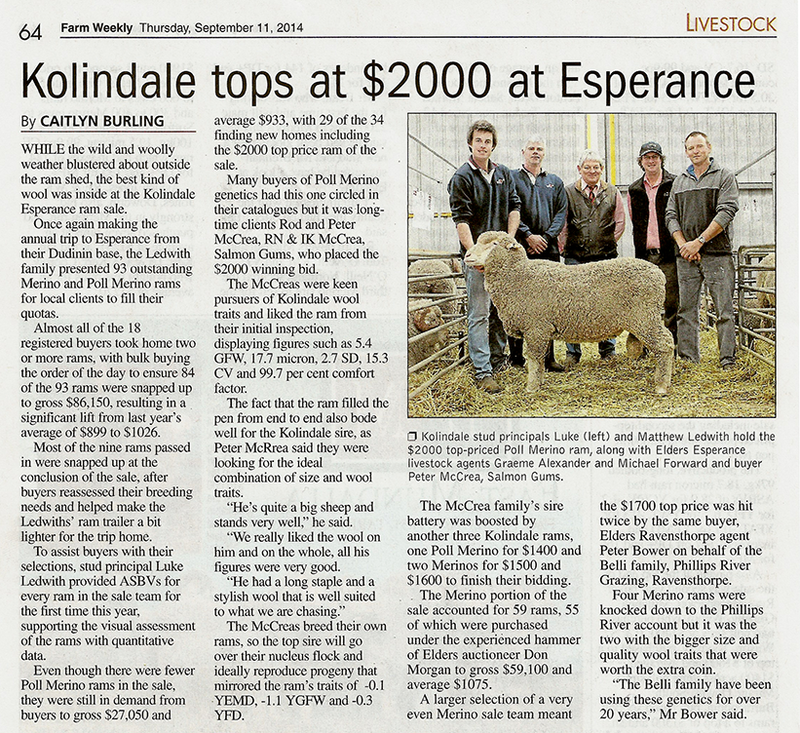 We appreciate the continued support – especially to the long-time buyers of the Lewisdale Corrigin Stud. 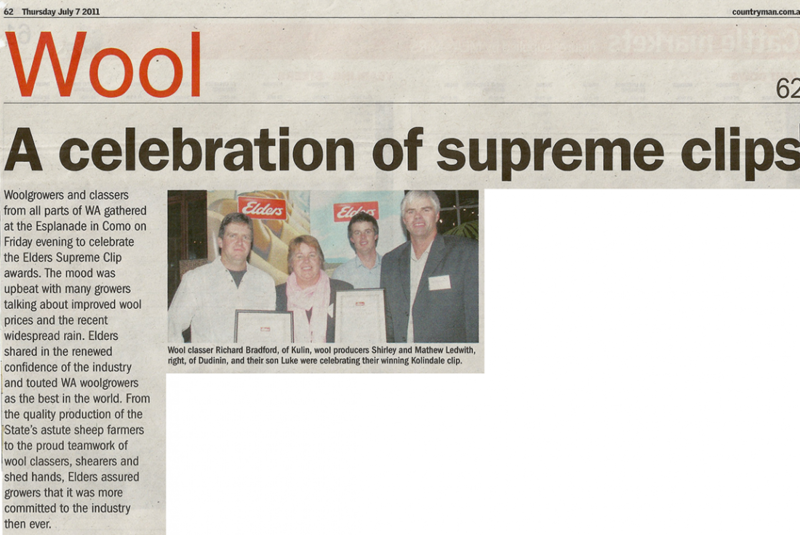 A special thank you also to Jack and Ivan Lewis. 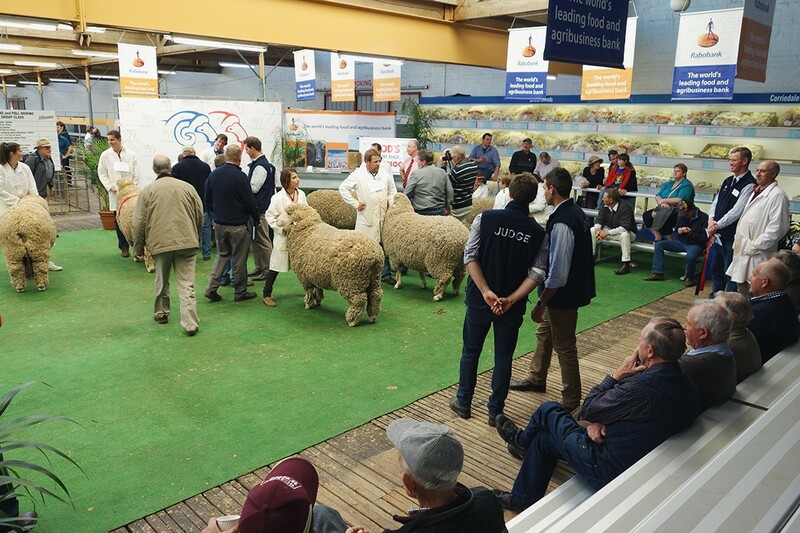 We wish you success with your purchases and please do not hesitate to call Luke if you require any classing or advice on your sheep flock. 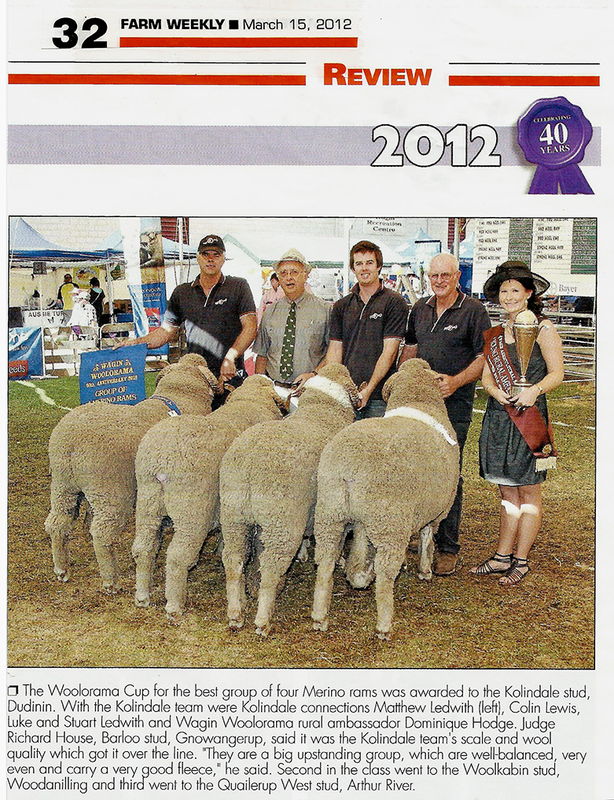 This year I was invited to judge at the 2014 Royal Adelaide Show. 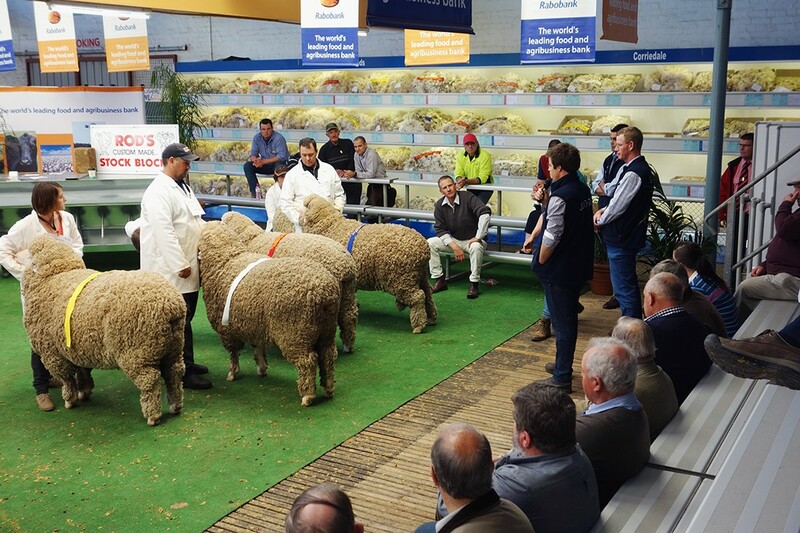 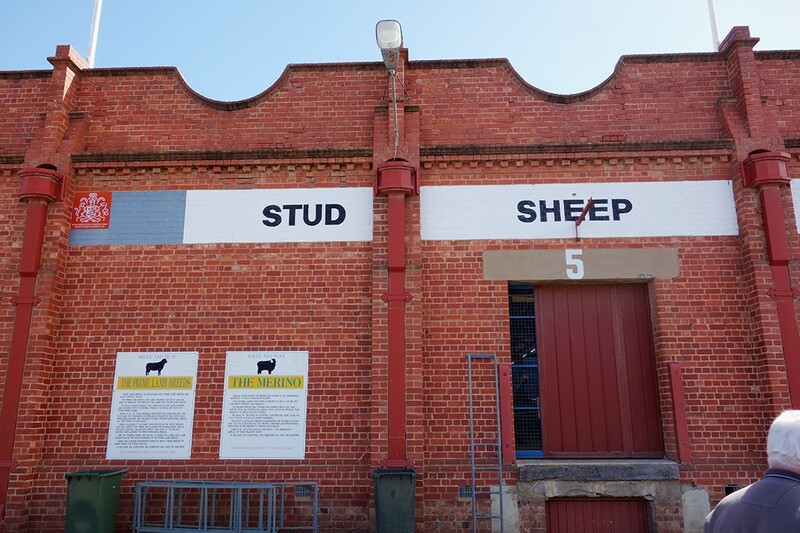 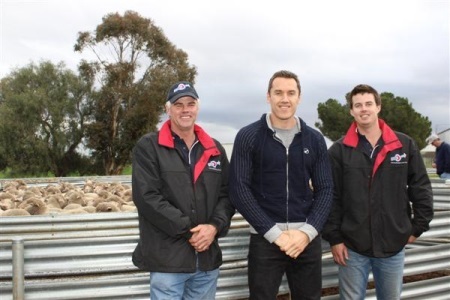 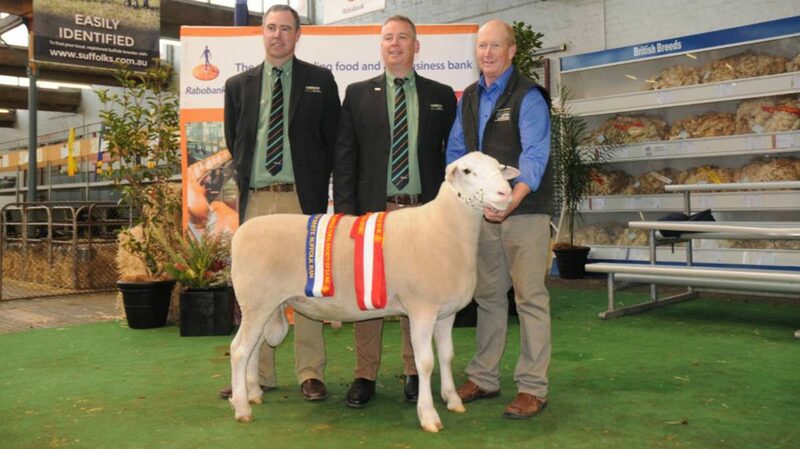 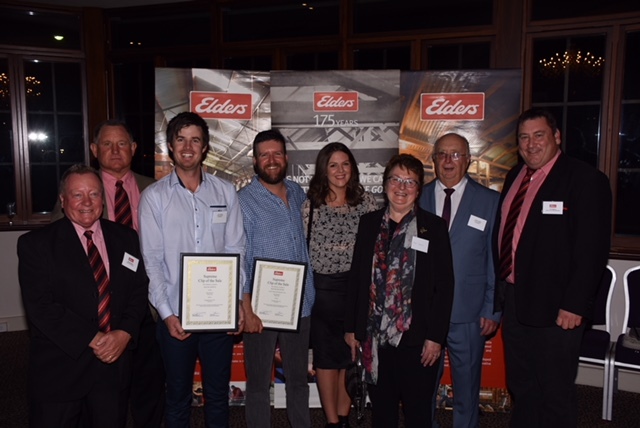 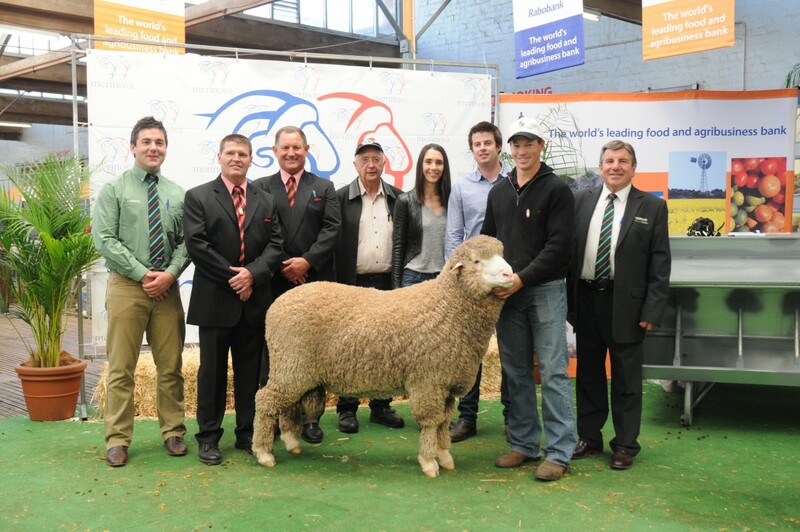 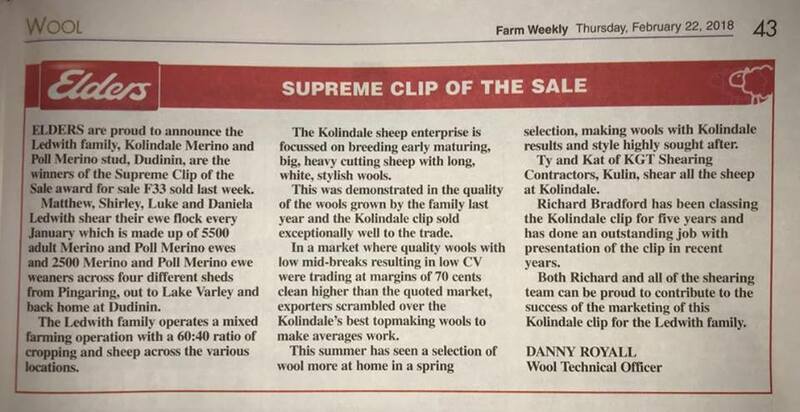 It was a great opportunity and privilege and I highly commend the South Australian stud breeders on the quality and presentation of their sheep. 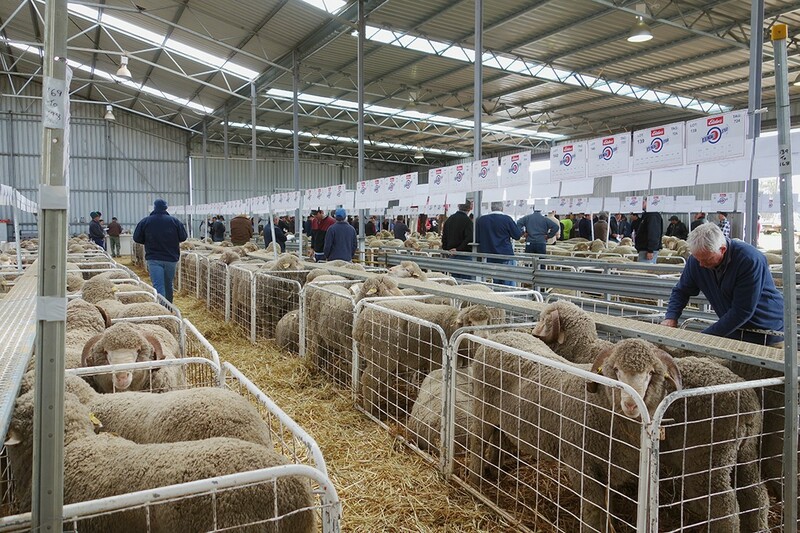 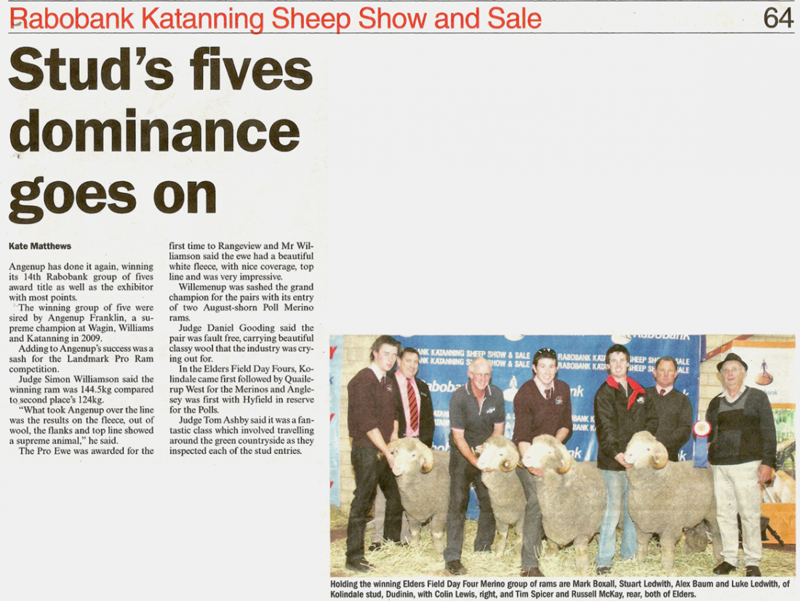 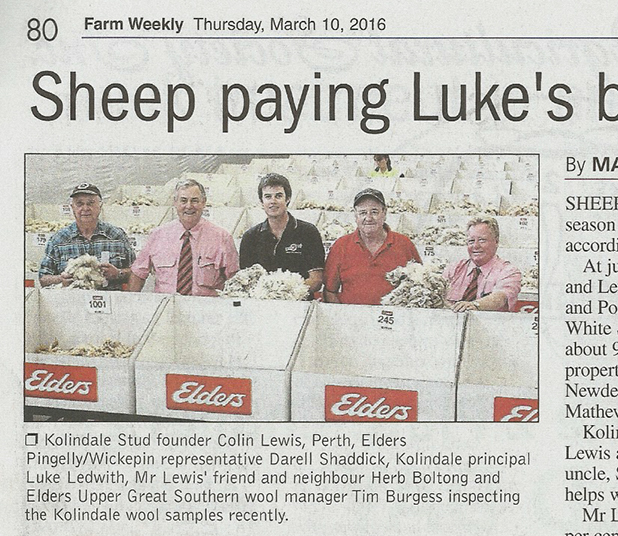 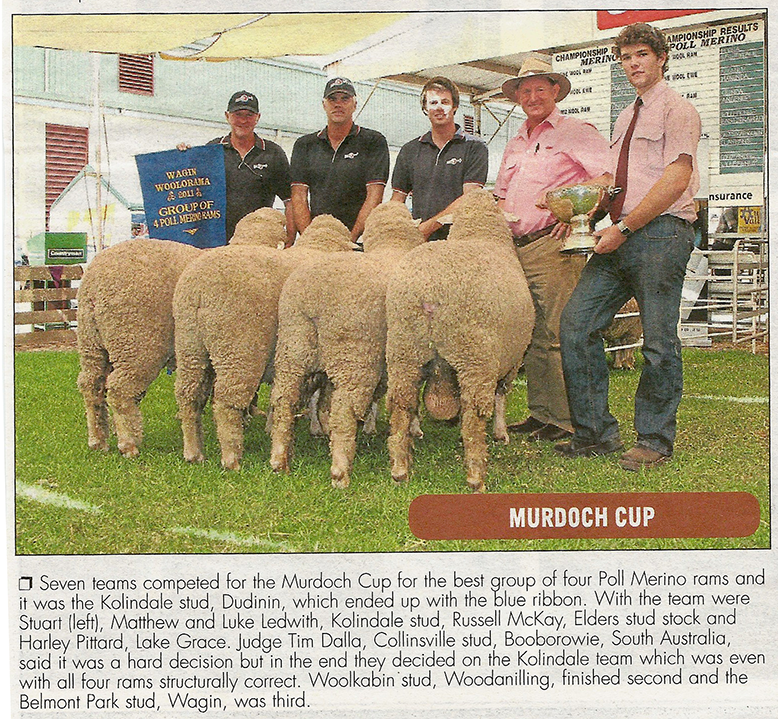 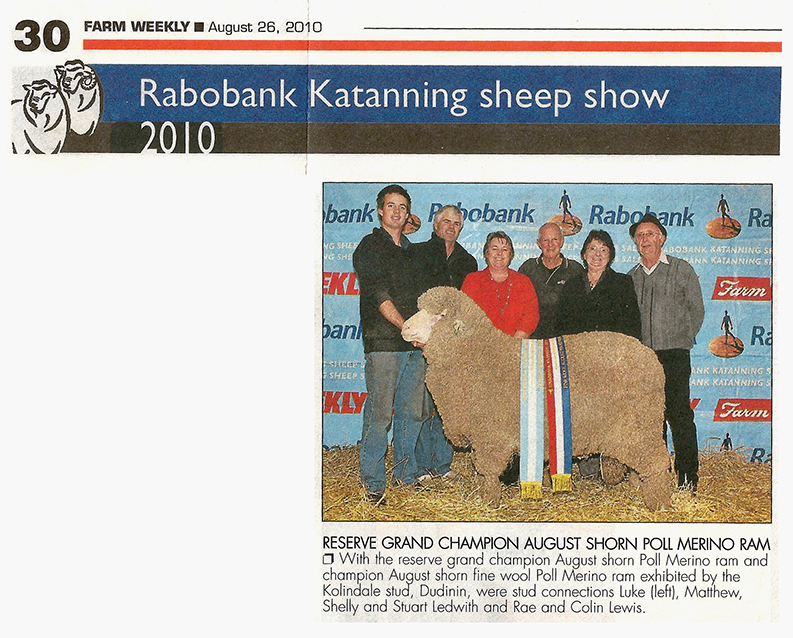 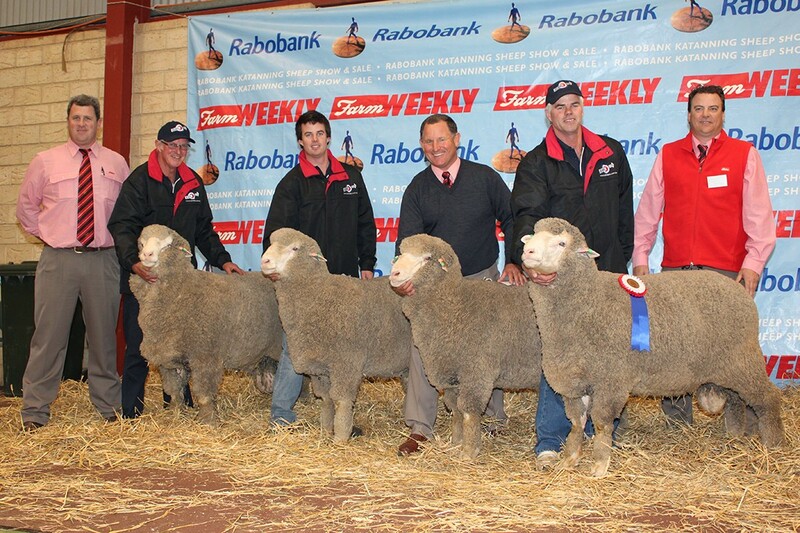 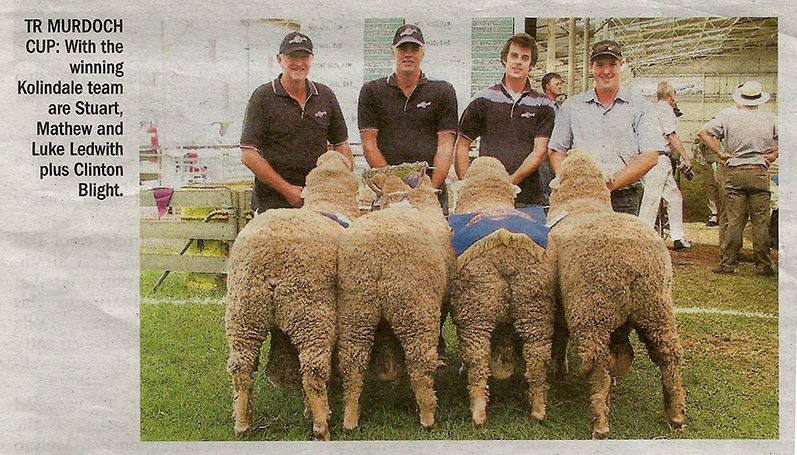 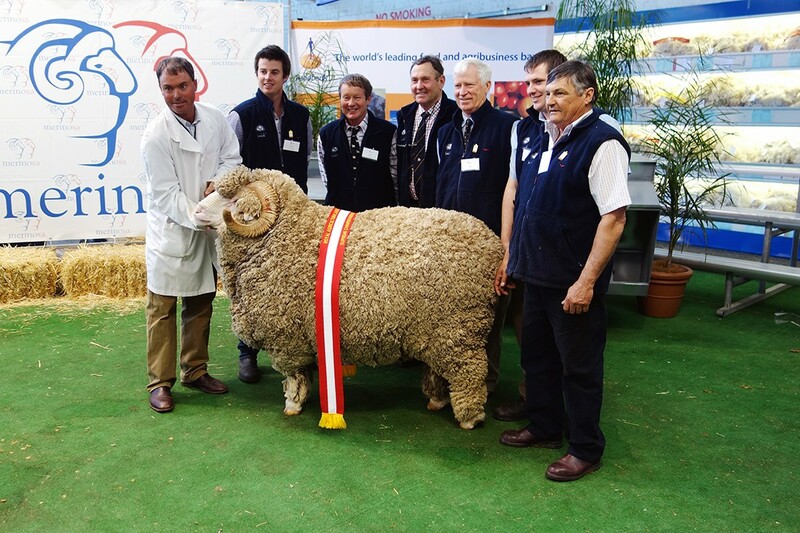 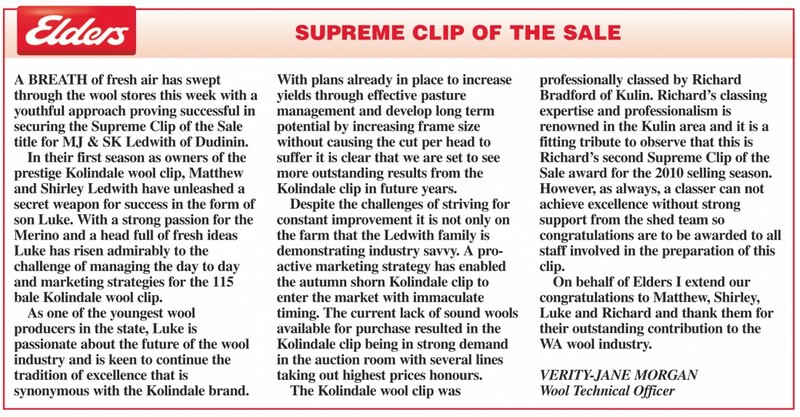 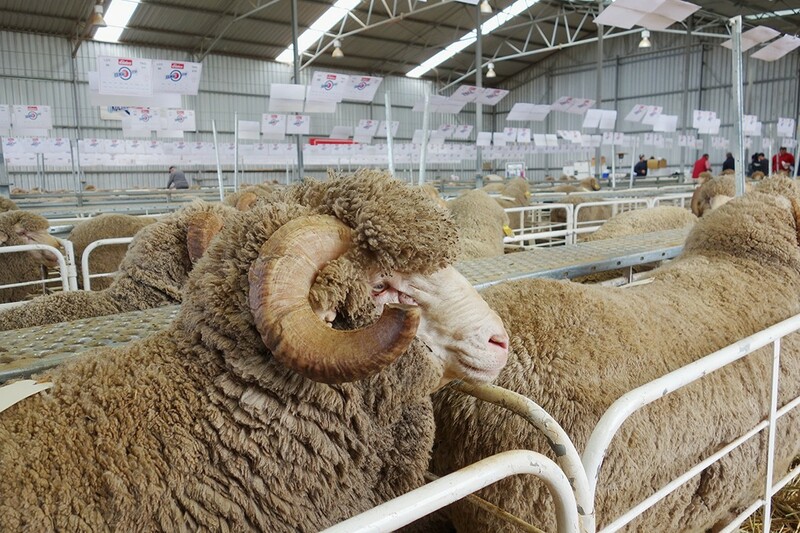 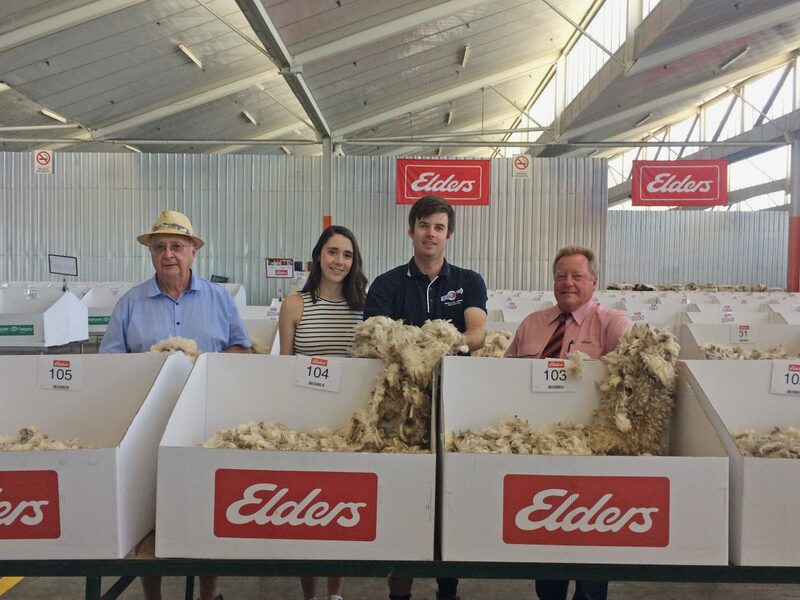 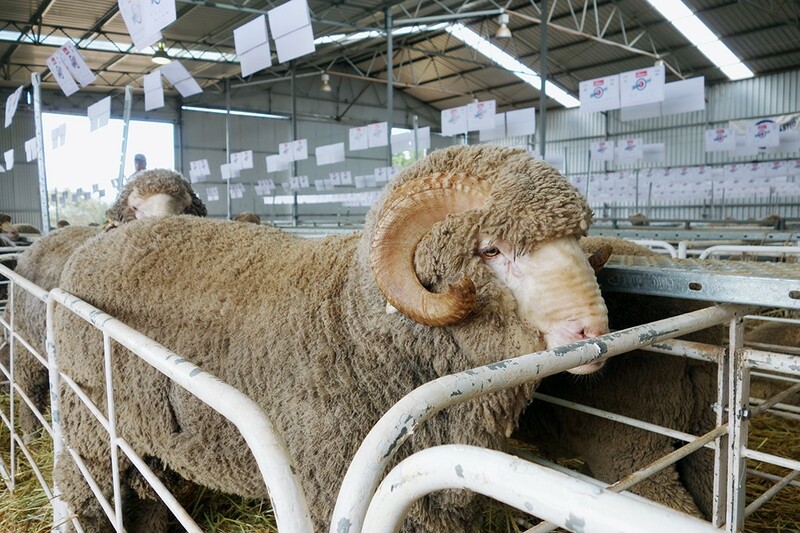 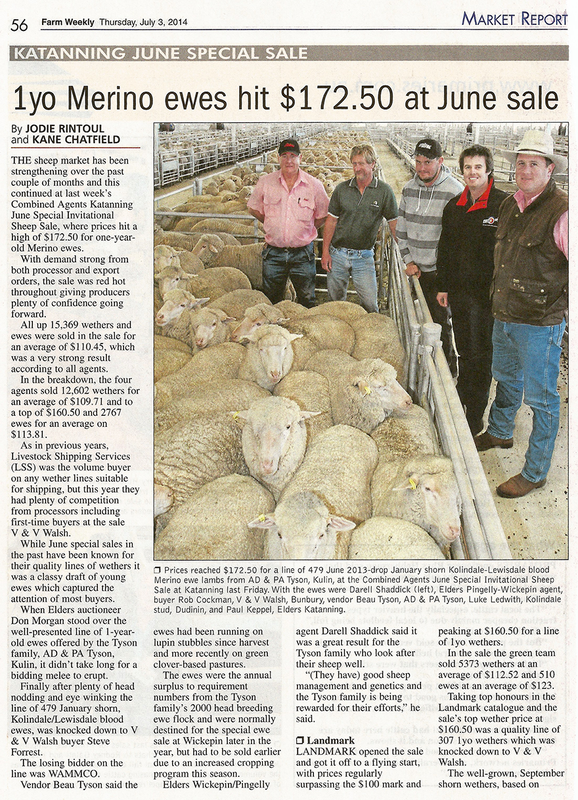 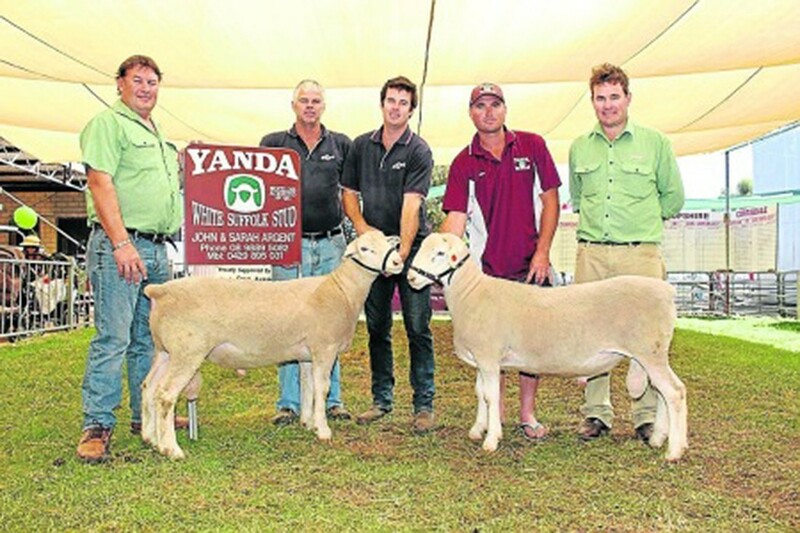 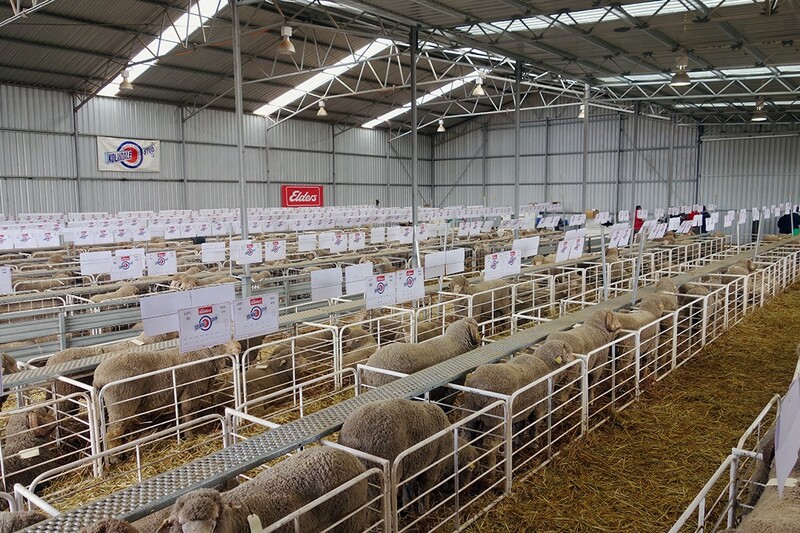 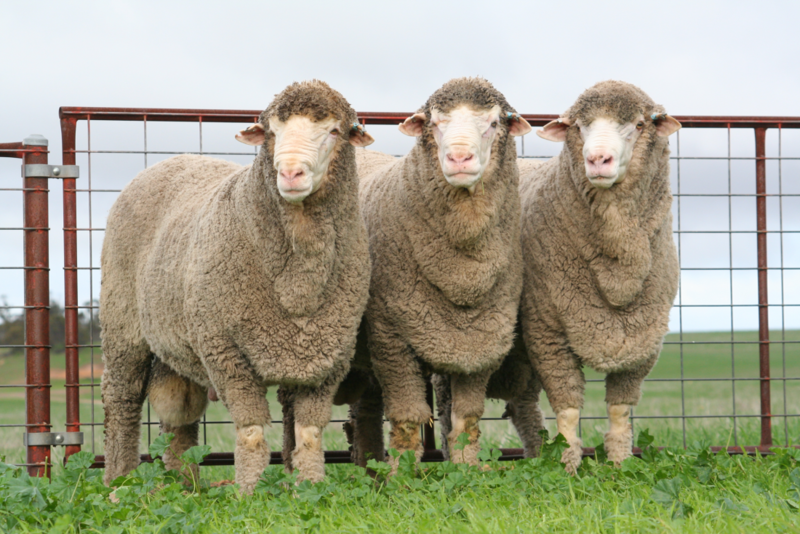 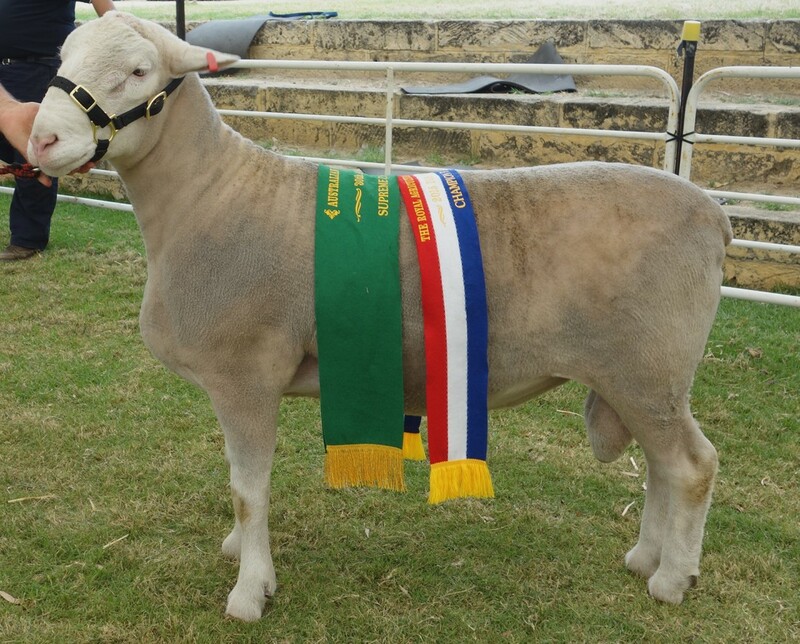 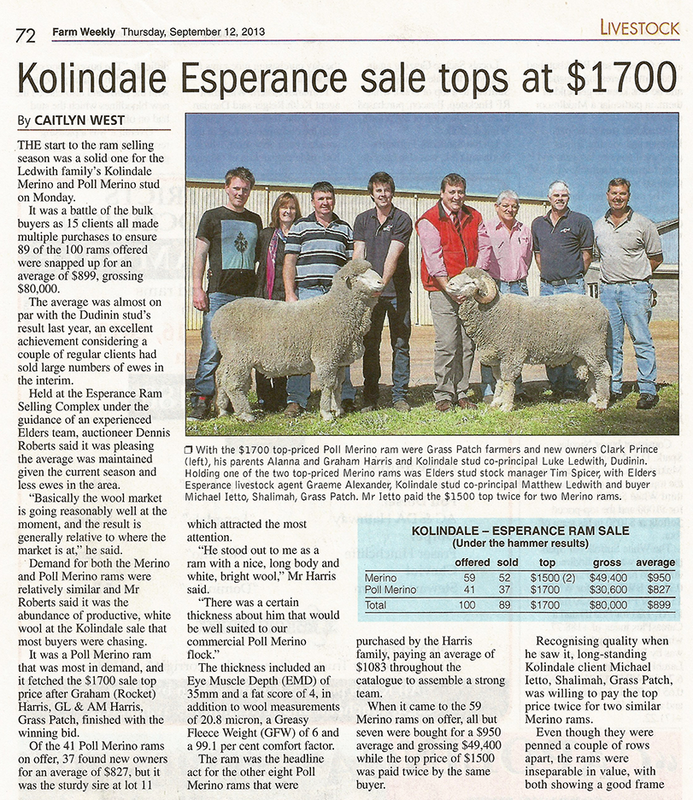 The South Australian breeders are very passionate about dual purpose merinos and actively promote them. 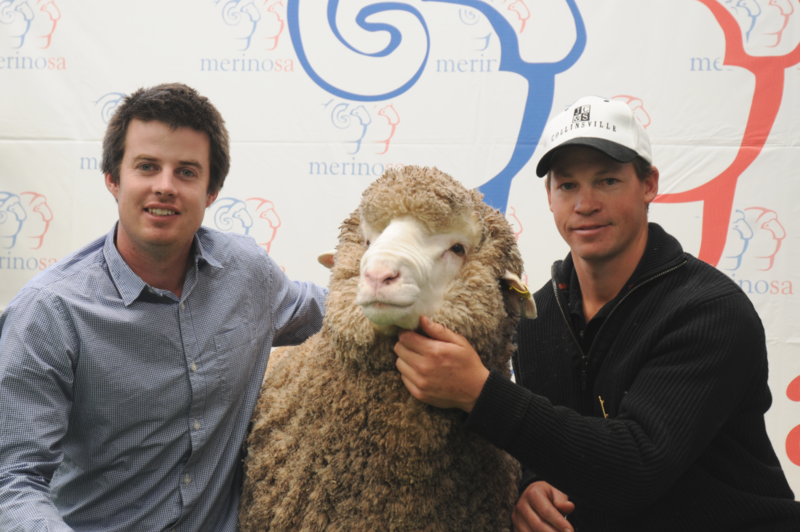 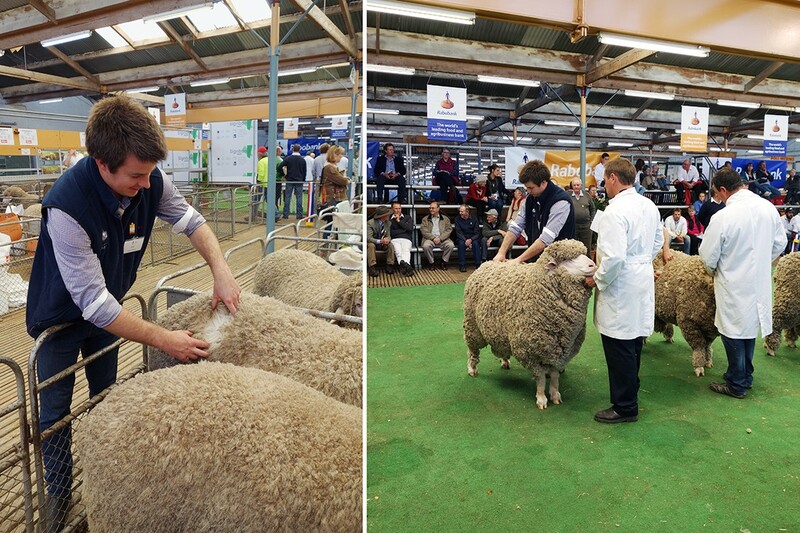 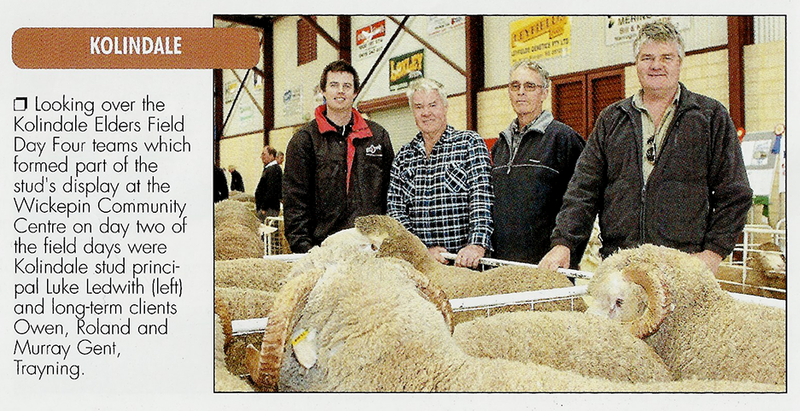 The highlight of the show was judging the Medium Wool Poll Merino 2 Tooth Class with a record 46 entries.